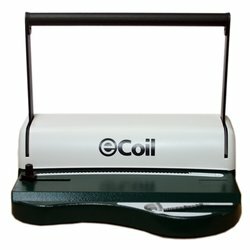 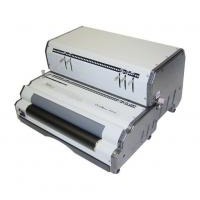 We supply a range of binding machines and punches for your comb, wire and plastic coil needs from manufactures like Akiles for the Wiremac and Coilmac range, Jastek, Renz, Rhin-o-Tuff and others. 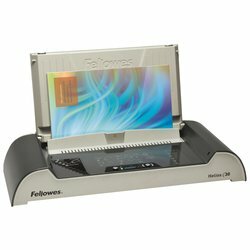 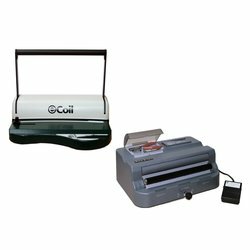 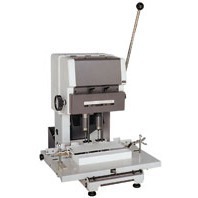 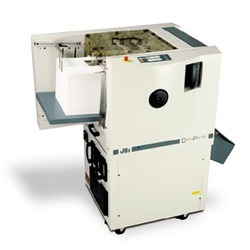 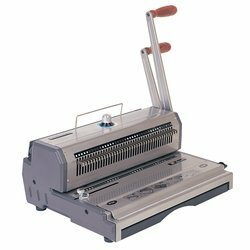 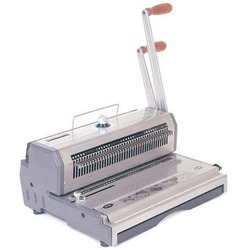 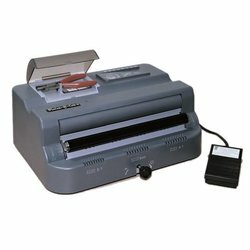 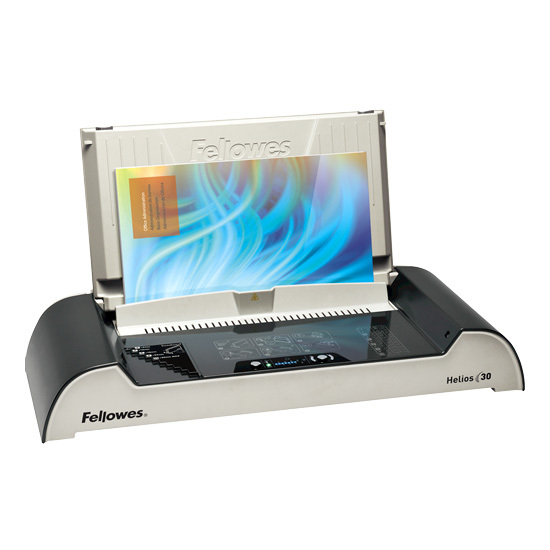 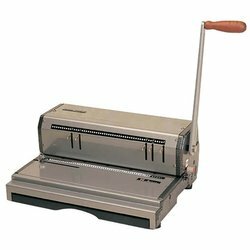 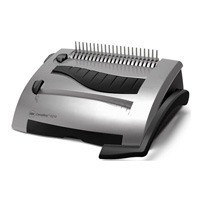 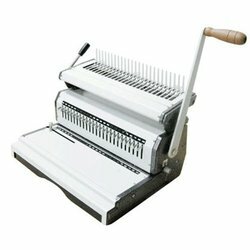 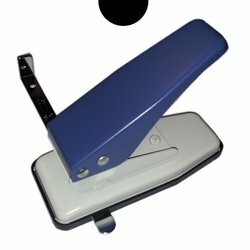 These machines are suitable for many uses from small offices to large commerical binderies. 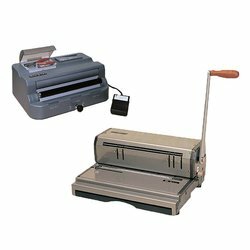 At Bound to Impress we don't just sell binding machines, we use them every day in our commercial bindery, binding thousands of books each month. 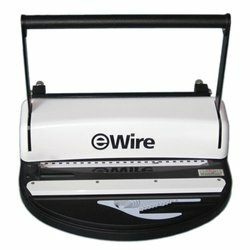 This cumulative inside knowledge of binding techniques and products provides assurance that we understand the many challenges faced and can provide a level of customer service and advice that goes above and beyond the norm of other binding wholesalers or office supply companies.